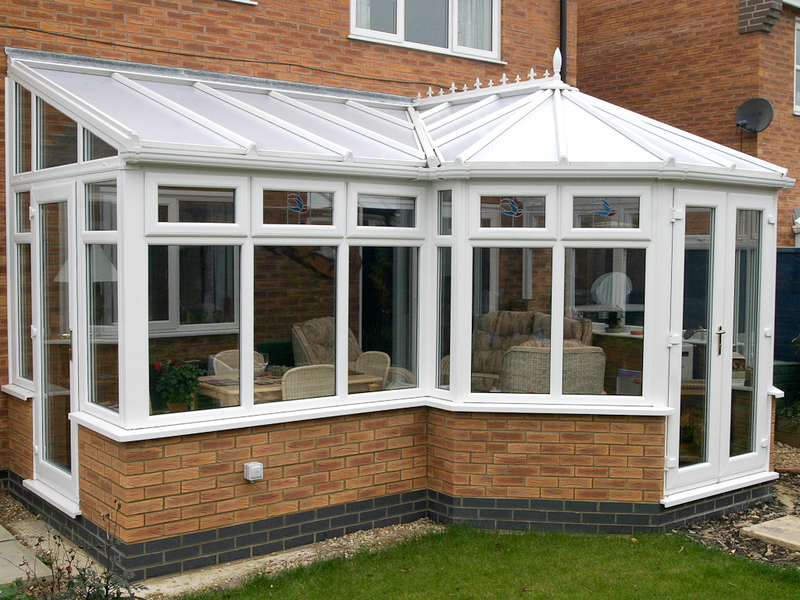 With a combination of gables, hipped and lean-to roofs, it’s now possible to create almost any L shaped, T shaped or P shaped PVC Conservatory design. 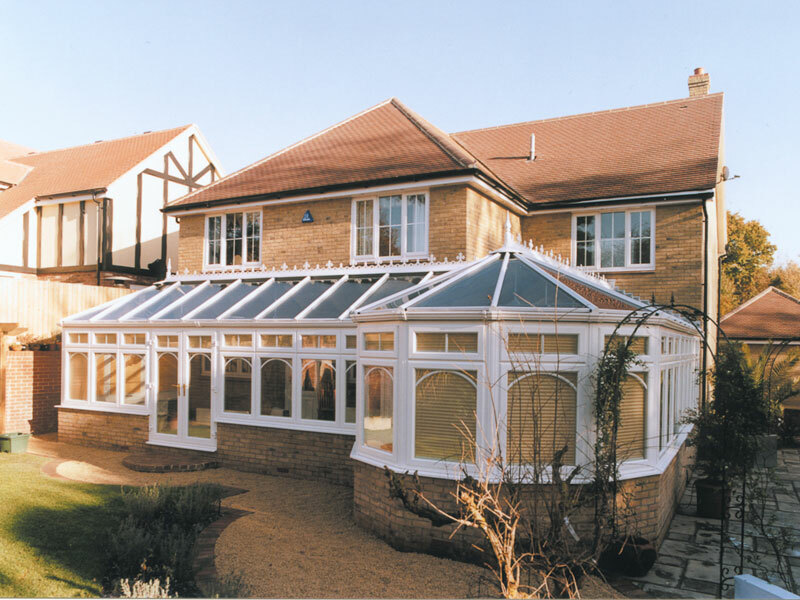 Whilst a bespoke design is often necessary to get around a challenge within the architecture of a building and will cost more to build, frequently our customers choose one of our Hallmark PVC Bespoke Conservatories to create a more elegant feature on their homes. 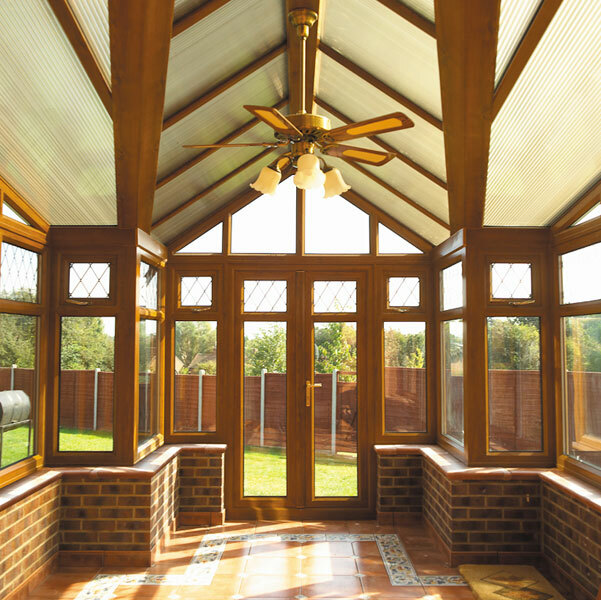 A bespoke conservatory or orangery design can make a statement about your home that not only provides a unique living environment, but sets your home apart from the rest, adding a ‘Wow’ when your visitors call and increasing the value and saleability of your home, if and when the time comes you wish to move. 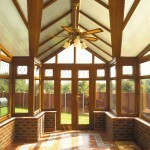 Hallmark bring you over 30 years of experience in designing PVC bespoke conservatories and as part of Richmond Oak Conservatories Ltd, having our foundation in designing complex oak conservatories and orangeries, we can bring our expansive knowledge to provide you a unique PVC Bespoke Conservatory which will be the envy of your friends and neighbours. 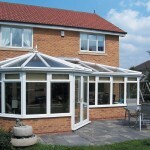 Few Companies can share with you the wide, in-depth knowledge of materials, design parameters and structural requirements that you can get from Hallmark Conservatories. 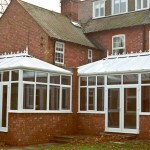 See our extensive photo gallery here at www.conservatoryphotos.co.uk where we have over 1,000 photos of conservatories, garden rooms and orangeries. 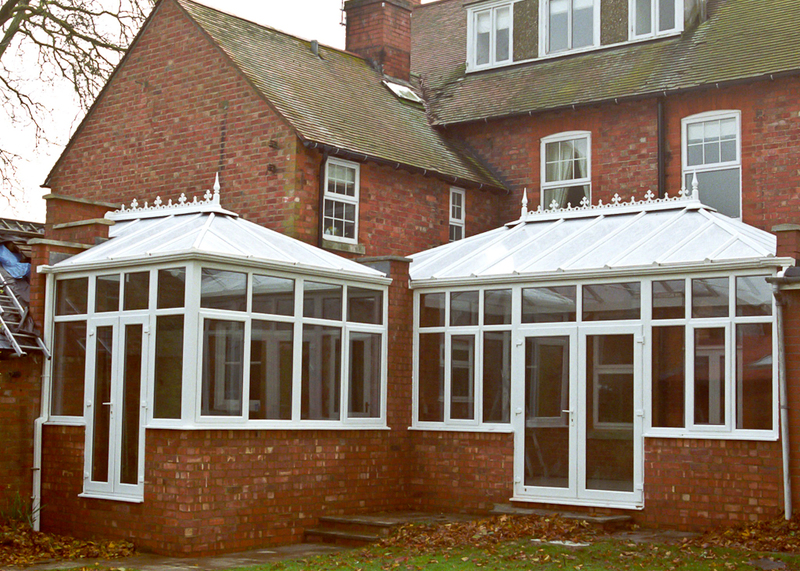 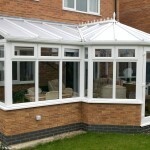 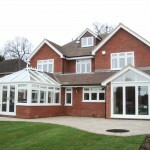 Do take a look at our gallery and explore ideas for your own unique PVC Bespoke conservatory. 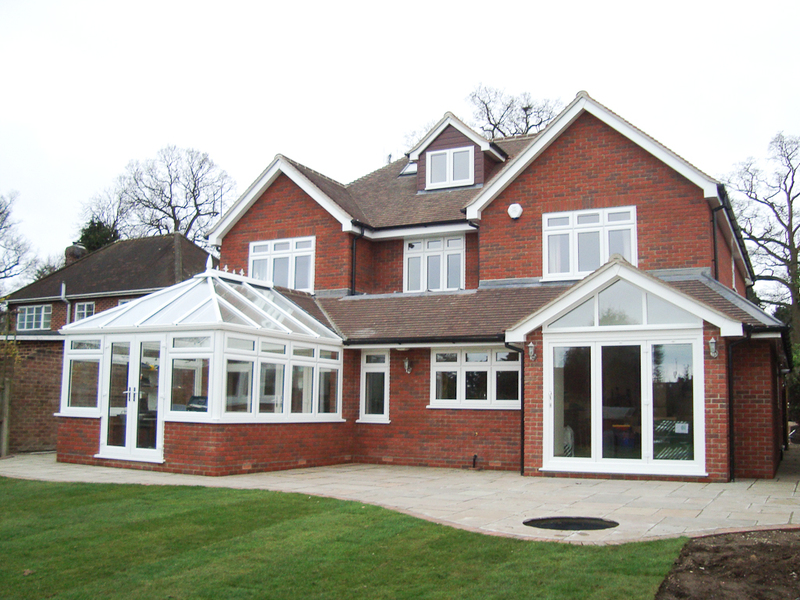 Then call us on 01323-442255 or complete the ‘Contact Us’ form and we will arrange one of our experienced designers to give you a call to discuss your requirements prior to arranging a site visit. 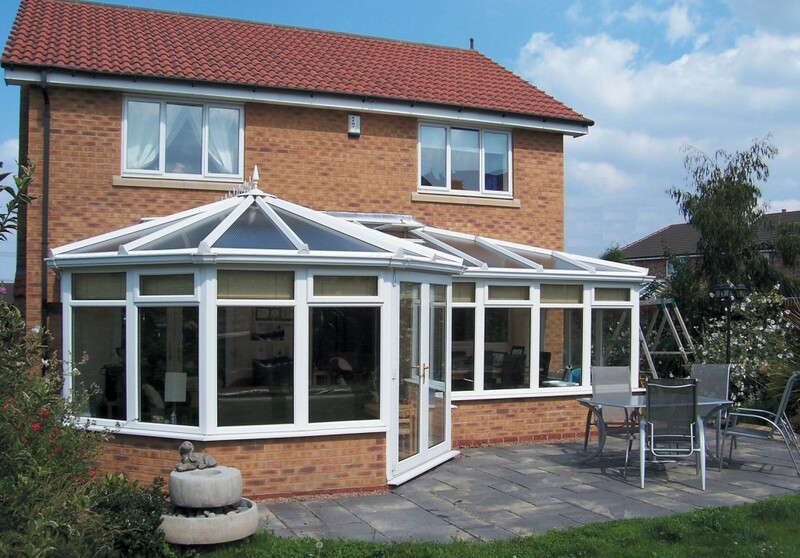 We specialise in providing 3D visual models of our proposed design for you and the very same software will provide an accurate price… no guesswork from Hallmark Conservatories!